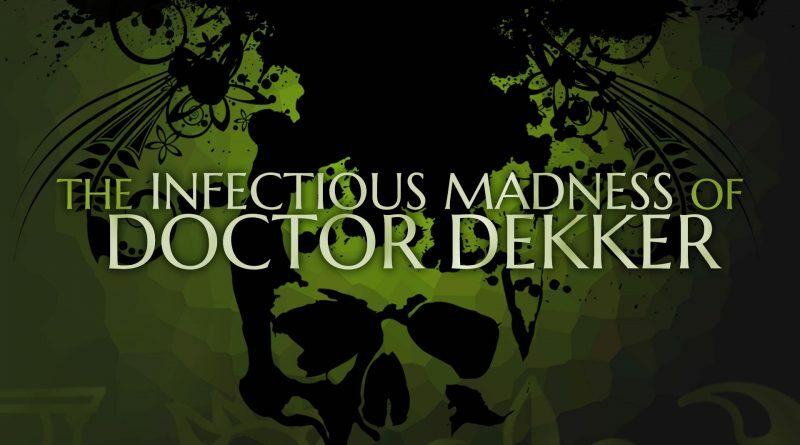 Wales Interactive has announced that The Infectious Madness of Doctor Dekker is out now on Nintendo Switch via the Nintendo eShop with a 20% launch discount. No keyboard? No problem. Choose either the new suggested questioning system or use the on-screen keyboard to type anything you like. The game fully supports touchscreen input on Nintendo Switch for faster free text entry.